Double Barrel Roadhouse, situated within Monte Carlo Resort and Casino’s recently developed plaza, takes “chilling” to a different level with a new holiday-inspired signature cocktail. Starting December 1, visitors are encouraged to sit back and relish the roadhouse’s exciting open-air atmosphere while enjoying this wonderful cocktail for just $14. 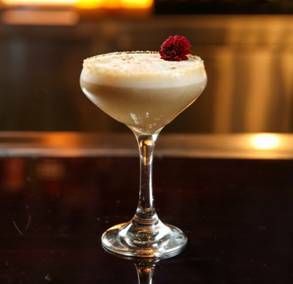 >> Winter Bliss – An image of perfection, this wintery cocktail combines Bulliet, Zaya Rum, ginger root syrup, lemon, milk and is garnished with clove and cinnamon sprinkles. Furthermore, one red flower rests atop creamy foam for a visual certain to wet winter-lovers’ whistles. The menu at Double Barrel features American gourmet comfort food that guarantees visitors will stay full and warm on the coldest of days. Menu favorites include BBQ Beef Brisket, mouthwatering Mac ‘N’ Cheese and savory Sweet Potato Fries. 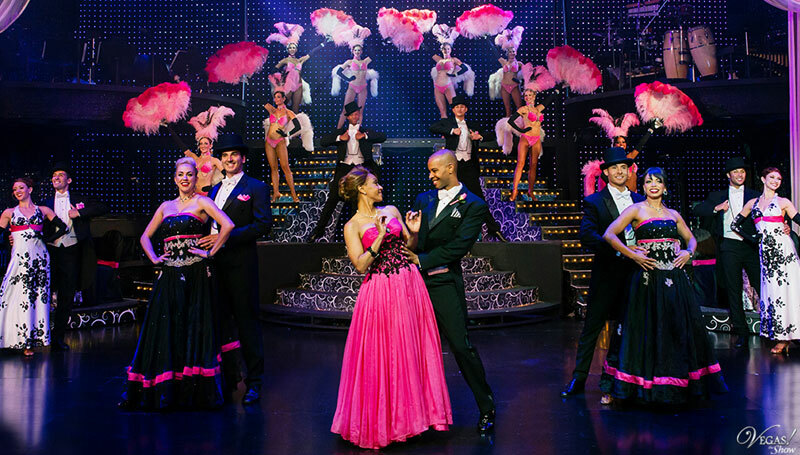 On Thursday, Friday and Saturday nights, Double Barrel boasts live music where visitors can cuddle up and hear their favorite tunes as the entertaining Double Barrel girls dance on the catwalks overhead. Double Barrel is open Monday – Saturday, 11:30 a.m. – 11 p.m. Sunday, 9 a.m. – 11 p.m.
Delivering a spirit that’s both untamed and welcoming, Double Barrel Roadhouse is definitely an authentic roadhouse experience on the Las Vegas Strip by famous hospitality group sbe. 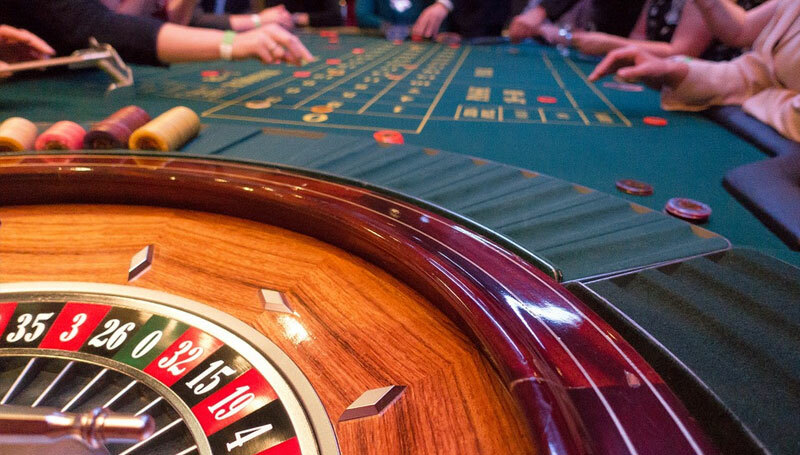 Included in the recently refurbished front fa?ade of Monte Carlo Resort & Casino, Double Barrel provides live music, high-energy service and scrumptious food inside a spectacular indoor-outside space looking over Las Vegas Boulevard. Big flavors with an unmistakable Southern influence preside on the Double Barrel’s menu which is filled with a variety of craft beers, wines and specialty cocktails. Signature dishes include the Kickin’ Lettuce Wraps, BBQ Pulled Pork Sliders, Barrel Fried Chicken and such savory sides as Mac ‘N’ Cheese and Sweet Potato Fries.